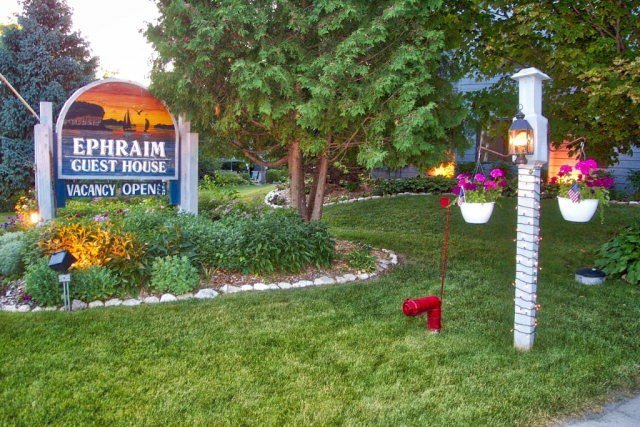 Location, location, location in downtown Ephraim! 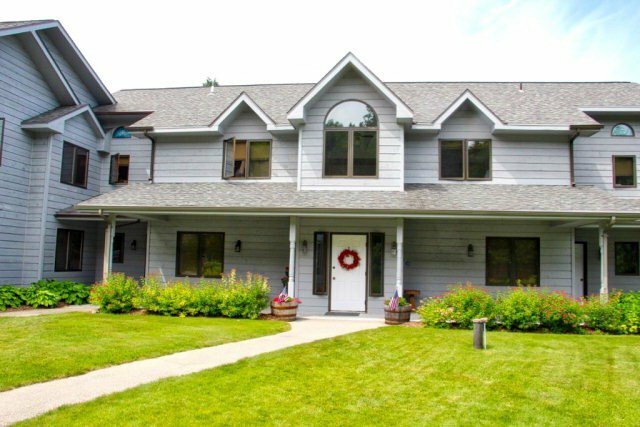 This intimate condominium community is the perfect place to hang your hat during summer vacation or weekend get-a-ways. Not using it? Put your unit in the capable hands of the rental management company. Walk to Wilson's Ice Cream, walk to Eagle Harbor and to the park to watch the sunsets over Horseshoe Island. This unit is a popular rental so be sure to call the listing agent well in advance of a showing request. 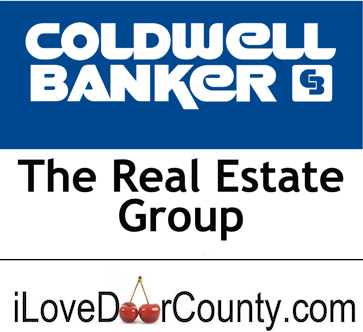 The perfect "step in" to Door County real estate ownership.